Bank stocks and financial sector exchange traded funds were the biggest losers in U.S. markets as traders weighed the potential years of uncertainty in response to the passing “Brexit” referendum. Broad financial sector ETFs came under fire Friday. 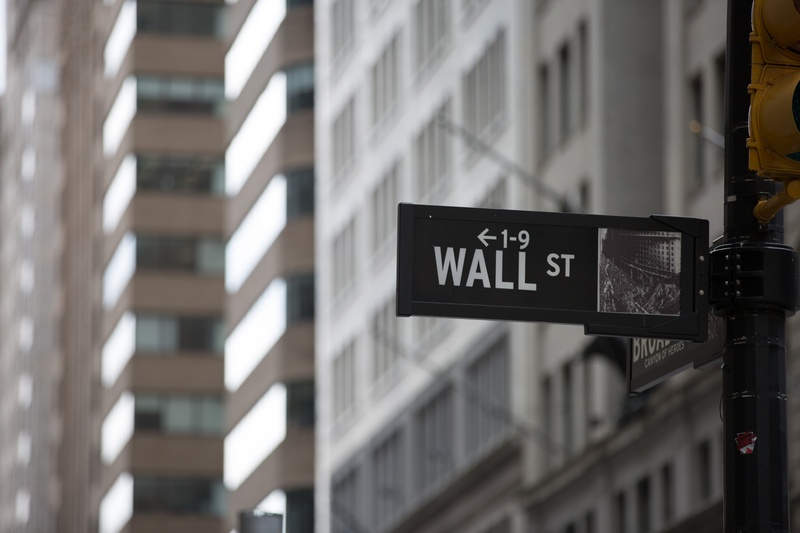 The Financial Select Sector SPDR (NYSEArca: XLF) fell 4.9% iShares U.S. Financials ETF (NYSEArca: IYF) dropped 4.5% and Vanguard Financials ETF (NYSEArca: VFH) decreased 4.5%. Additionally, bank specific plays such as the SPDR S&P Bank ETF (NYSEArca: KBE) declined 6.7% and PowerShares KBW Bank Portfolio (NYSEArca: KBWB) retreated 6.9%. In contrast, the S&P 500 index dipped 3.2%. U.S. markets slipped on a global risk-off trade, with the financial sector among the worst performers, after the United Kingdom’s surprised markets by voting to sever ties with the European Union. The passing Brexit vote pommeled bank valuations from Europe to Wall Street with large operations in London and pushed job security fears to financial crisis lows as observers believed the financial industry would cut U.K. operations in response, Reuters reports. The referendum casts uncertainty over the U.K.’s financial services industry outlook and the country’s ability to sell export in the European Union. The European Union previously stated that U.K.-based firms could lose free market privileges after a Brexit, which could prompt banks to shift operations out of the U.K. and into E.U. member states to serve E.U. clients.